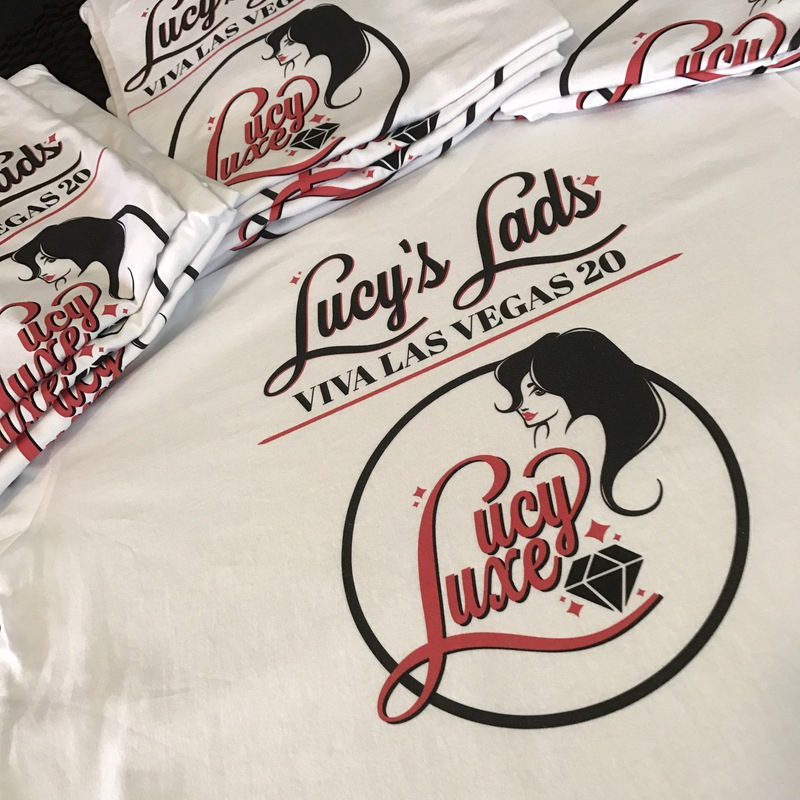 Lucy Luxe does Viva Las Vegas! Part 11: Car Show Cruisin and Forget Me Not Goodies! It’s car show day and boy, am I excited?! I have some cute little goodies I am SO excited to share around today! Given my career background, I thought long and hard about what kind of cute little things I would like to make and bring with me to gift to my fellow finalists and also when chatting to other festival goers at the one and only VLV20 car show. I wanted a little forget me not that was a little unique and encompassed who I am as a pinup. After lots of researching, I decided on a couple of different pieces for both the ladies and gents! 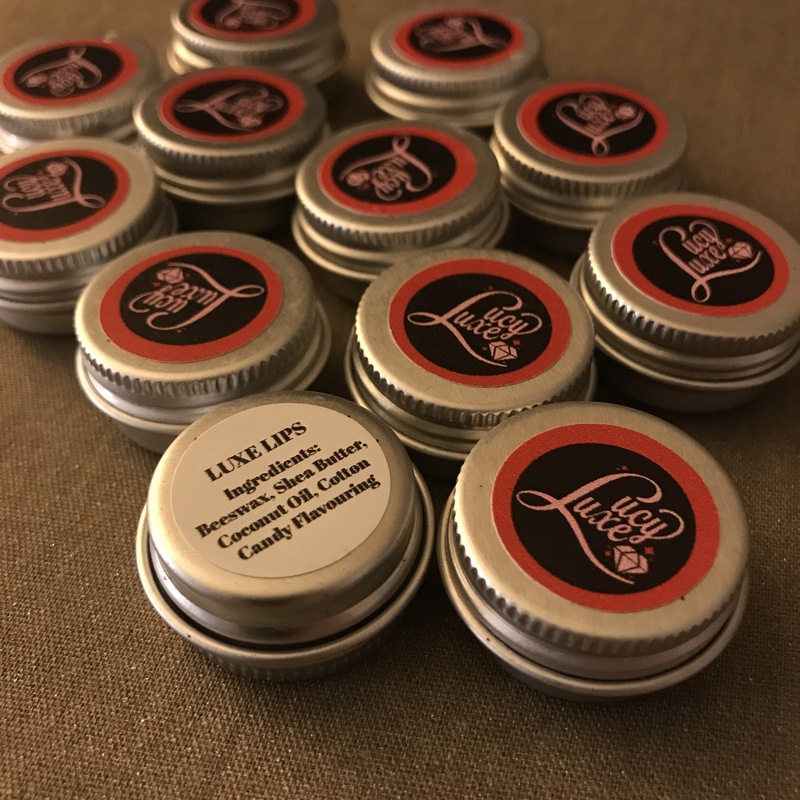 Every lady needs to keep her pout pretty and what better a way than with some LUXE LIPS Lip Balm! 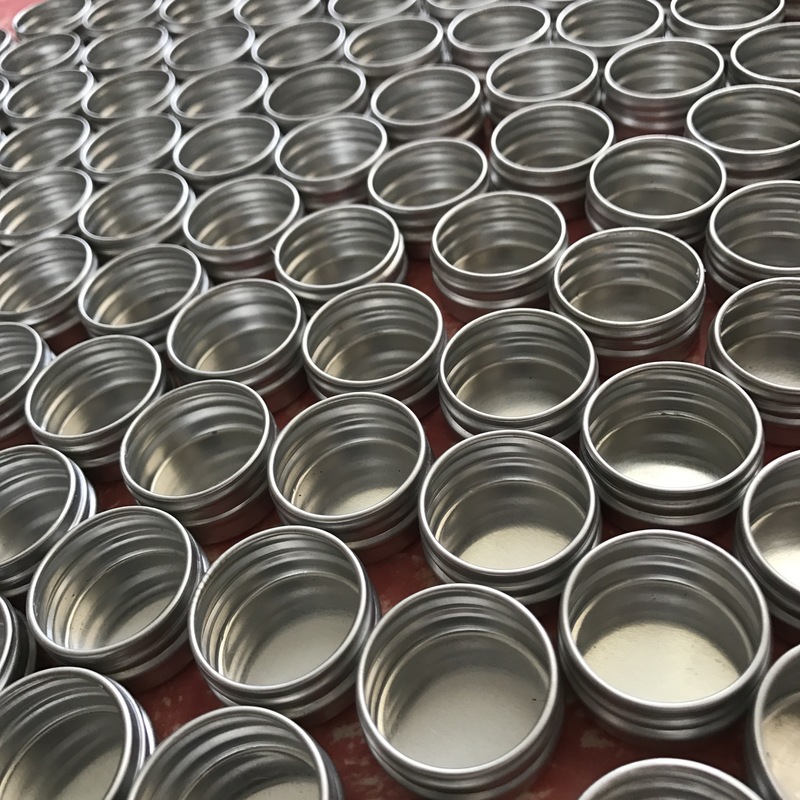 I did my research on how to go about making my own natural lip balm, the container options I could choose from and the kind of branding I’d like on the little lip pots! 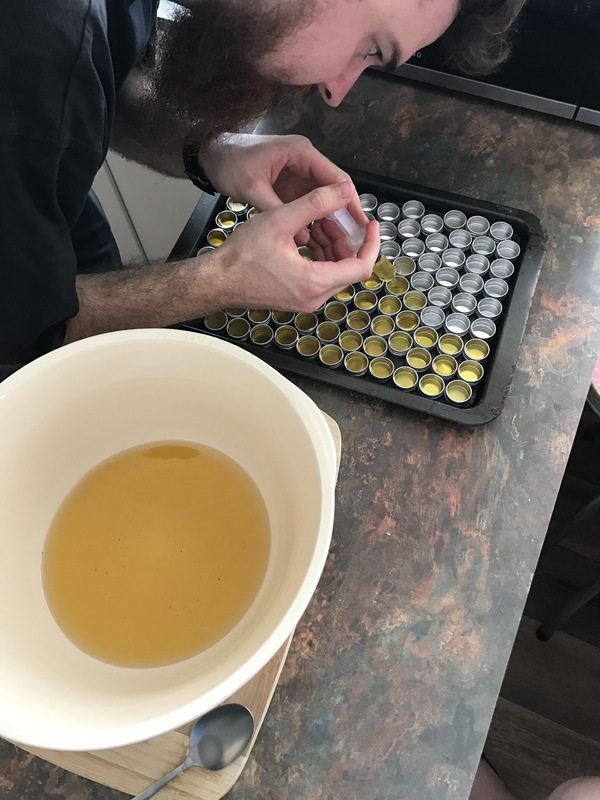 Actually making the lip balms wouldn’t have been possible without the efforts of my man David Gatt and my good friend Diamond Dubbellyou who spent the best part of a Saturday preparing and creating the lip balms with me! It was great fun (they may dispute this comment) and I got a good arm workout from grating the beeswax! Naturally given my love for sweets, the balms are Cotton Candy scented. 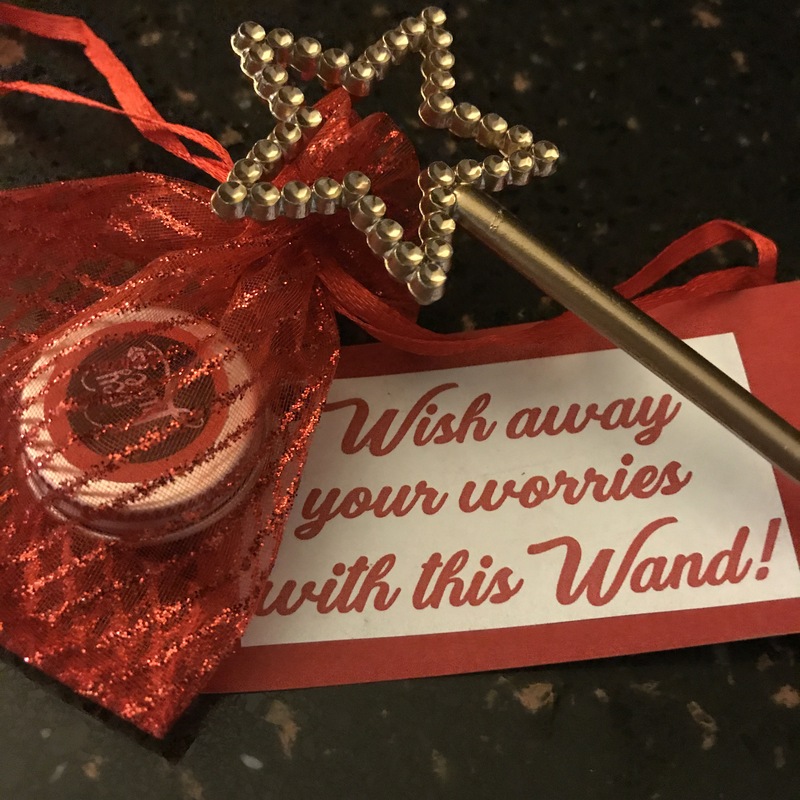 I gave these pretties to my fellow finalist ladies at the Meet and Greet last night, paired with a little golden wand to wish away the pre contest worries, labelled with a (sparkly) name tag and a little note to each of ladies. I’m a pretty big softy and I really like to take the time on small and personal gestures as I feel like we see a lot less of these things nowadays. As technology makes communication much easier, it also seems to become much less personal and also risks appearing a lot less genuine. I had a tonne of fun designing each of the labels and putting them together by hand. I wanted lots of gold and red in line with the VLV logo and I was happy with how much glitter featured in the end result. I completely forgot to take a photo of all the little keepsakes though! I’ll have to rely on the ladies to show you what these pretties looked like! 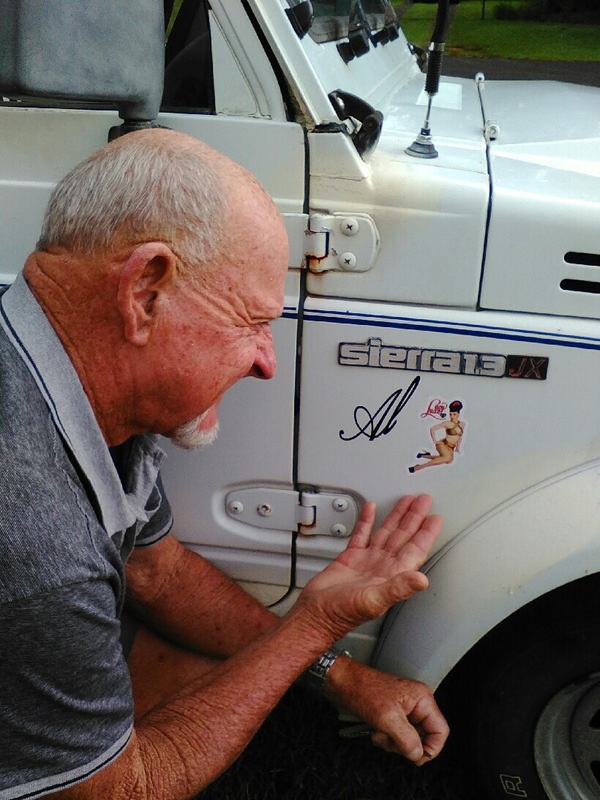 It’s fitting the first person to put a sticker on their car was one of my biggest supporters: my beautiful Pop. 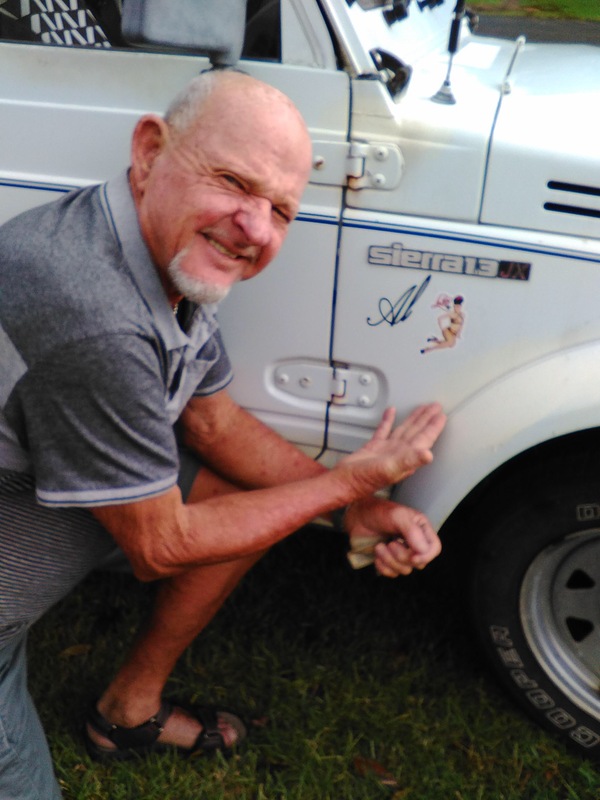 Here he is with the sticker on the “stump jumper”. I’m super lucky to have had a little Aussie Posse along with me on this once in a lifetime trip and we thought we should ensure we all looked the part! 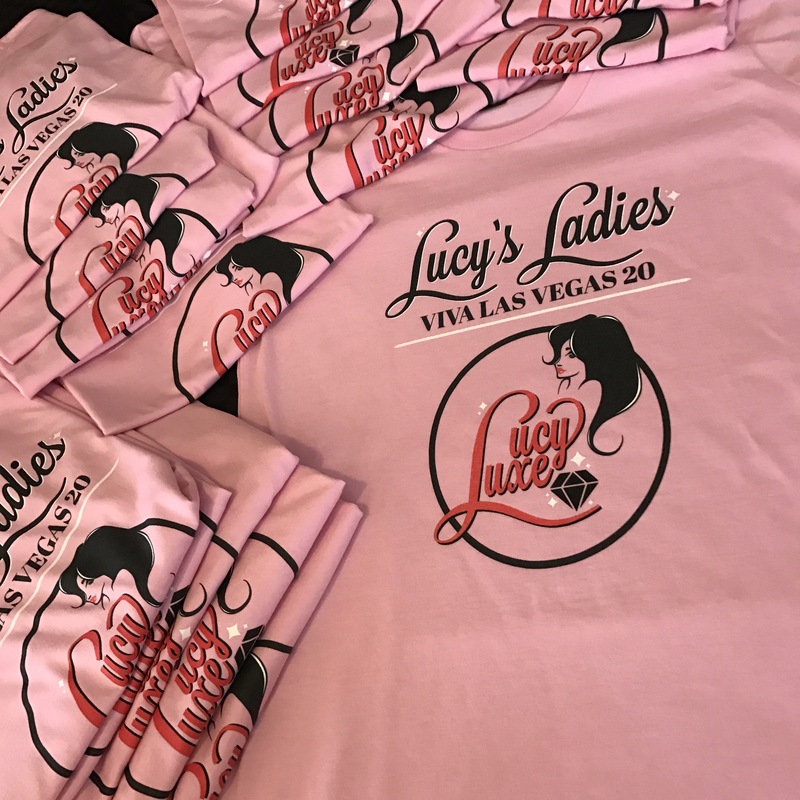 My amazing David brought my daydreams to life in the form of “Lucy’s Ladies and Lucy’s Lads” T-shirts! 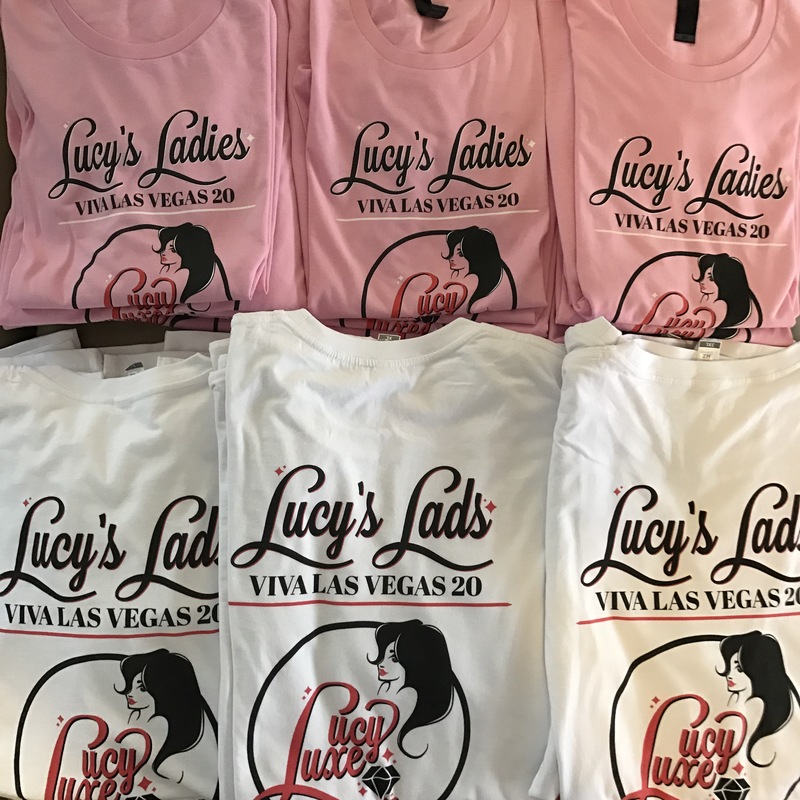 Sadly David didn’t get on board with wearing a “Lucy’s Lover” T-shirt as Diamond had suggested. Hehe! Special mention needs to be made for David who spent many hours with me designing ALL of the things. Hopefully I wasn’t a troublesome client! 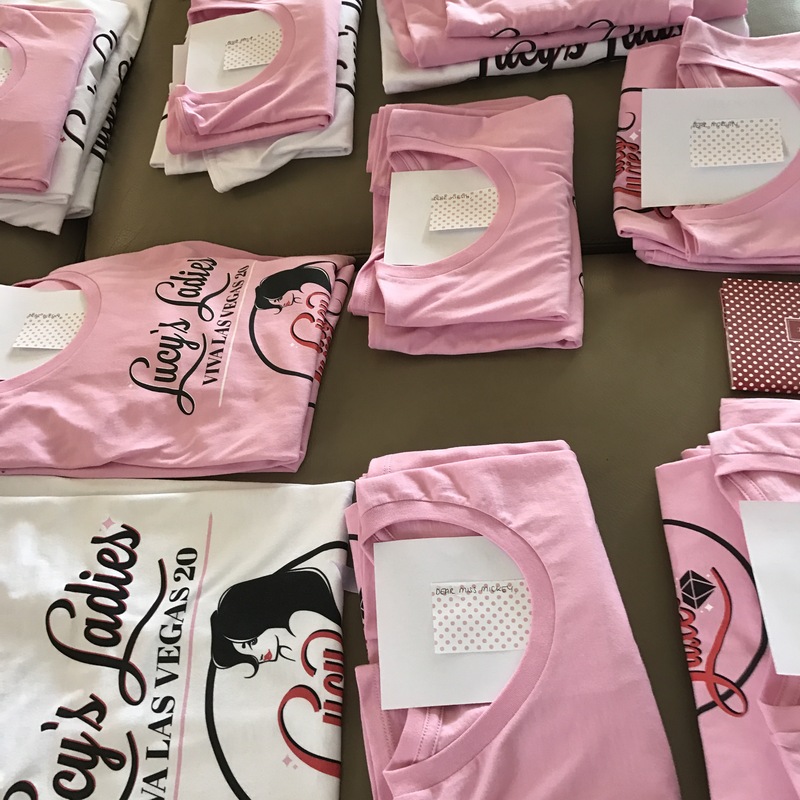 Though the t-shirts we originally only designed just for us to wear at the actual event in Vegas, I was surprised when chatting about it with friends that some of crew back in Australia were interested in wearing them in support of me also. 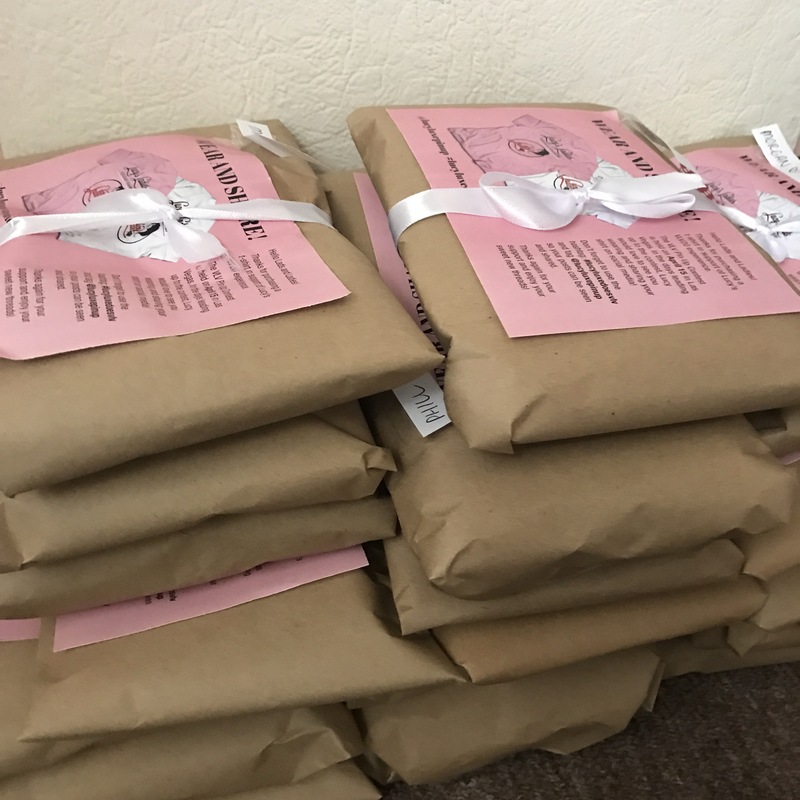 To my further surprise, I ended up having enough demand to order over 30 of my shirts for both ladies and lads back home! Talk about chuffed! I was genuinely blown away by the people in my life, their genuine interest and desire to support me in this venture! A couple of people even asked if I would sign their shirts for them! This is the first time I’ve done this and considering I am very much a plain-Jane, just your average girl it certainly made me feel quite special and loved! 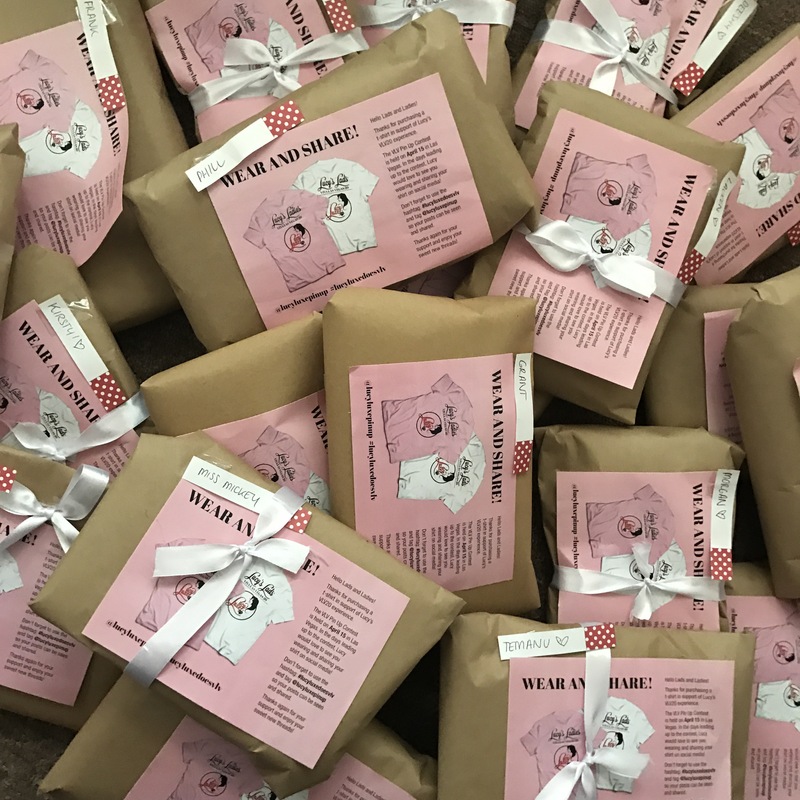 In keeping with my continuing desire to express this thanks in a personalised way, I wanted to individually wrap the shirts and write notes to those who had opted in! It was a wonderful opportunity to really reflect on how many beautiful people I have in my life and the role they have played in my journey from when I first found pinup years ago. I encouraged people to wear and share their shirts on their social media so I could be reminded of them all and feel like I had a piece of them all with me at the event! If only I could have actually packed them all in my suitcase! I also had a social post of the shirt for those who weren’t wearing it on their bodies but that also wanted to share! Thank you to each and every one of you for being so behind me. I would never have even reached this opportunity without you and the role each of you have played in my journey and in shaping me! 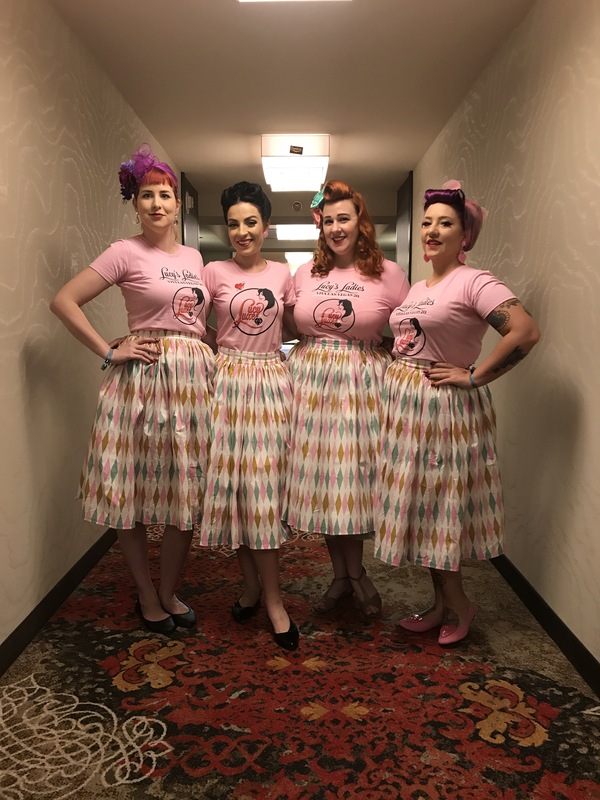 Then, when I thought people couldn’t possibly get ANY more supportive, Diamond offered to make all of us ladies matching harlequin print skirts! Um, YES! A thousand times yes! Thank you for this beautiful gesture gorgeous. I truly appreciate it and the amazing assistance you have been fielding my many wardrobe inquiries! Finished off with a handful of flyers each, we are ready to hit the car show and get chatting. I’ve learned from my mother and could definitely talk under water so I’m really keen for the opportunity to get out and get mingling! It’s really nice to be able to meet new people and give them a little token from this little ol’ pinup all the way from Oz! Let’s do this!! !